What this means is a practical sense is still to be determined. Barone likely ends up taking a much bigger cut of the game rather than sharing the revenue with Chucklefish. 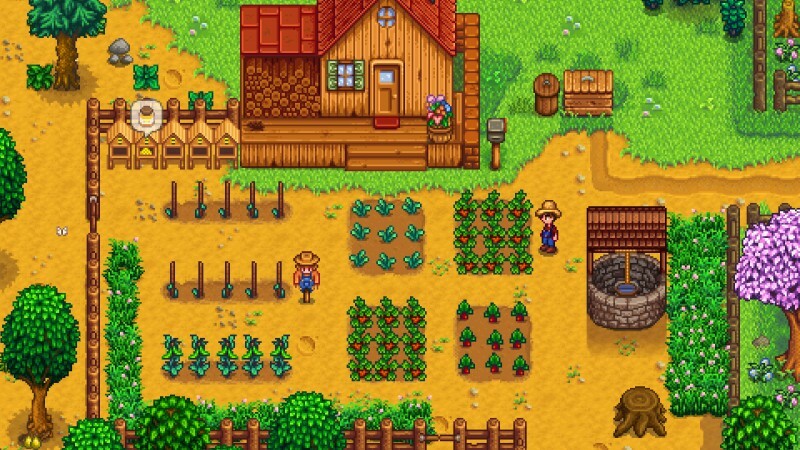 It will be interesting to see if the other versions of Stardew Valley end up differing in the future or if the publisher difference doesn’t matter for updates.